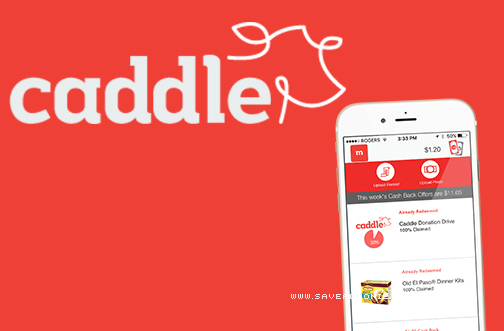 Caddle Cash Back Offers — Deals from SaveaLoonie! WOO! Exciting news! There is a NEW CASH BACK APP in town! 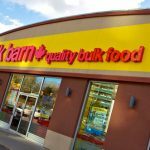 We’ve just found out about the newest mobile app offering Canadian cash back on their purchases – but the one is a little bit different. Caddle is available for users with access to a mobile device or a computer. Download the app or join online and start earning money today – without even making a single purchase! CASH BACK ON PURCHASES – Like other cash back apps, Caddle offers you money back on specific purchases each week. Browse through your offers list and upload receipts for qualifying purchases you’ve made this week. Easy & straight-forward. WATCH ADS AND EARN – You will also notice while browsing through your weekly offers, that some have an option for the receipt upload – but you can also earn addition cash by watching a short video advertisement (related to the product or service you’re redeeming) and answer a few questions! You can earn the cash for watching the Ads & answering the questions without having to purchase the products! You’ll find unique & fun offers on Caddle that will get you earning lots of money right away! New offers become available each Thursday and run until the following Wednesday, or while supplies last. Make sure you read the fine print for each offer as product restrictions & specifications are listed within the product description. There is also the limit to how many redemptions per account.